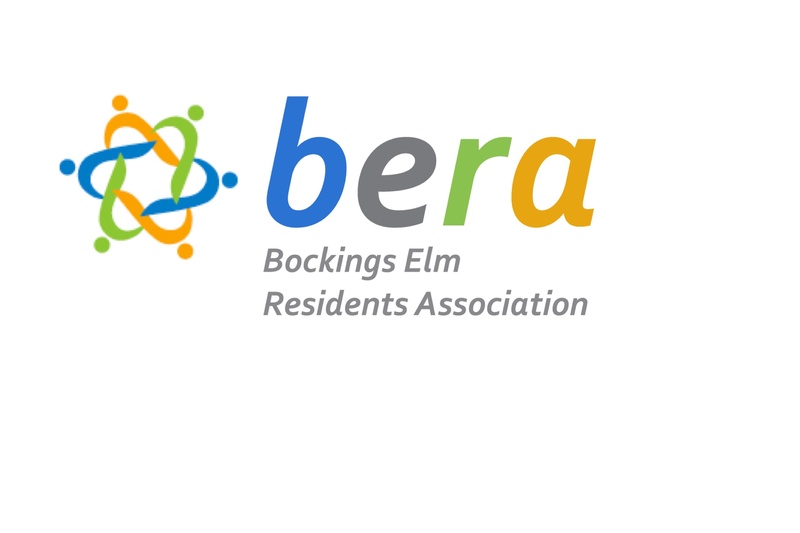 Bockings Elm Residents Association is based within the Albert Edward Hall, Legerton Drive, Clacton on Sea, Essex, CO16 8BW. 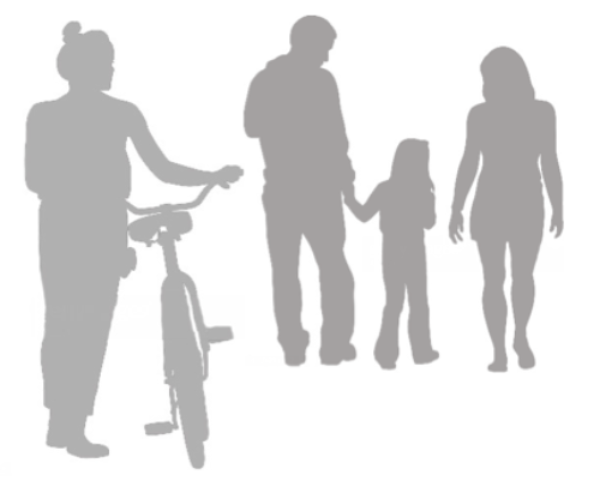 We are a group of volunteer residents who live in Bockings Elm and work closely with County and District Councillors, our local MP, Essex Police Community Support Officers (PCSO), Neighbourhood Watch and Residential Housing Associations in Bockings Elm. If you have concerns about the area, maybe you are worried about increasing crime, anti social behaviour, litter or dog fouling, the planned increase in the current number of wind turbines we have on our doorsteps or the problem of speeding vehicles on our roads, the planned increase of large housing developments in our ward, the lack of health care, primary school places and early learning facilities? Then NOW is the time to stand together! We also want to hear about and share what is great to be part of Bockings Elm. Bockings Elm Residents Association (GEBERA) have listened to our residents concerns regarding vehicles speeding on our streets. We now have speed cameras. Would you like to be involved with SpeedWatch? 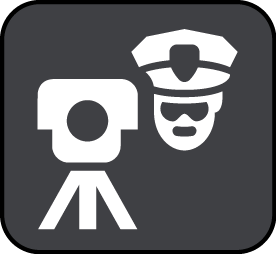 •Willing to offer 4 hours a week manning the voluntary speed watch patrol in groups of a minimum of 4 volunteers. •We are working with volunteers in other areas of Tendring so that our speed watch group can visit Jaywick, St Osyth and Tendring etc, to make the role easier for volunteers. Becoming a volunteer within the Speed Watch group means that we are able to reimburse volunteers for expenses such as fuel costs. We look forward to working together to make Bockings Elm a safer place to live.